Phuket, as a tropical island, has long been associated with the swaying palm trees, balmy weather and carefree lifestyle seen in travel brochures. 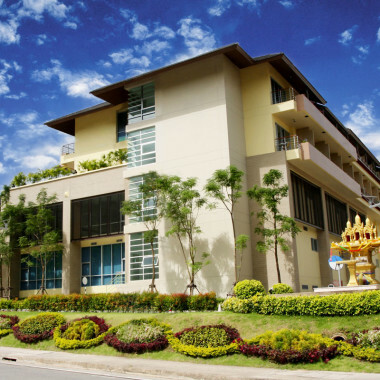 In recent years, however, the proliferation and improvement of plastic surgery facilities such as Phuket Plastic Surgery Institute (PPSI) and the Phuket International Hospital have turned Phuket into a destination not only for enjoyment, but also for world-class medical care. So what is it about Phuket that attracts potential patients requiring plastic surgery and why choose Pastic Surgery Phuket – PPSI? Cost is the most obvious advantage. It is estimated that medical care in Phuket costs one-half to one-third of that in Singapore, one-fifth of the cost in Western Europe and about one-eighth of that in the United States. Many patients can pay for their airfare, surgery and hospital costs, as well as recuperate at a luxury resort in a tropical paradise and still save money on the same plastic surgery procedure in their home country. Plastic Surgery Phuket is not only good value, but is also of excellent quality, offering comparable standards to Western countries and the more advanced economies of Asia. 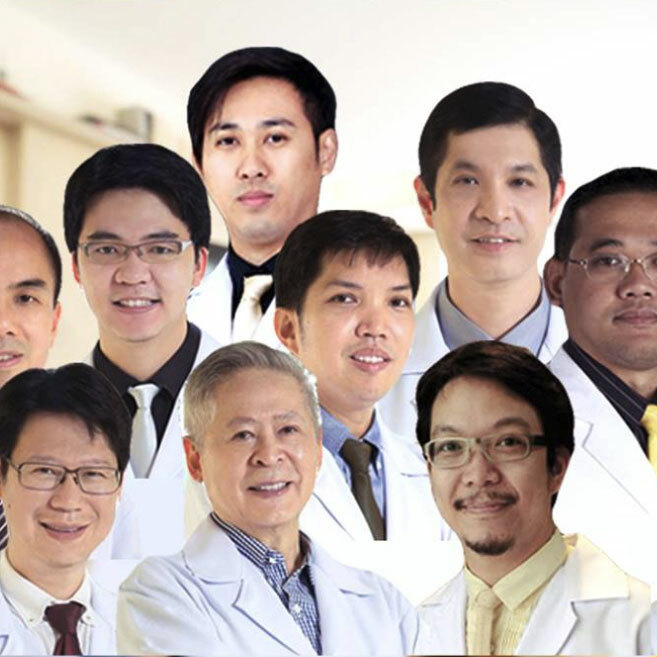 The skills of the surgeons and healthcare professionals, the technology and hygienic and safety practices of Phuket International Hospital are world class. Some of the doctors and surgeons have obtained training and experience in the United States, and some are internationally renowned in their respective specialisations. All have extensive experience in breast augmentation (breast implants) and each specialises in their own preferred areas of Plastic Surgery. 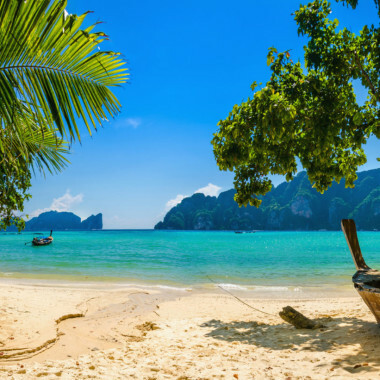 Phuket has the added advantage of having numerous budget and first-class resorts, beautiful beaches and a diverse range of leisure activities to enjoy both before and after a procedure. English is widely spoken. At Plastic Surgery Phuket we also take care of the little things, the things that matter such as making internet access available during your stay so you can keep in contact. We also assign you to a coordinator that speaks your language and can attend to your needs. We make transport available for you to attend appointments, or go sightseeing. The extra services go on and on. Choosing Pastic Surgery Phuket – PPSI is about choice. It’s about quality, it’s affordable and it’s about you.